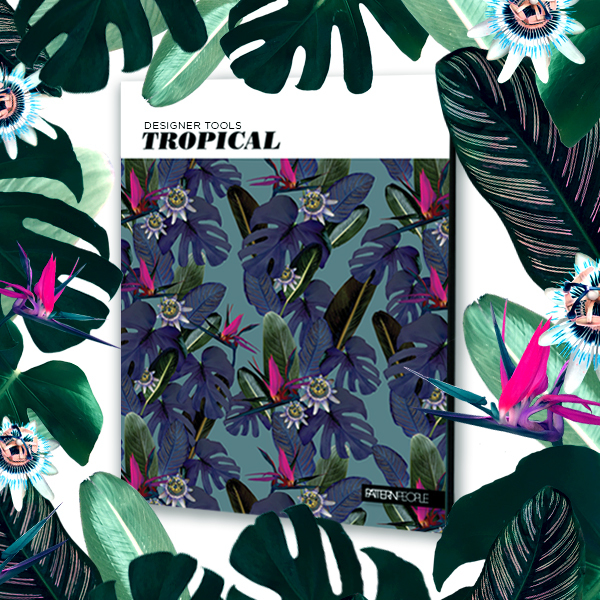 • Using Inspiration: A magazine-style layout of all our favorite tropical prints from runway and beyond inspires this lush print. 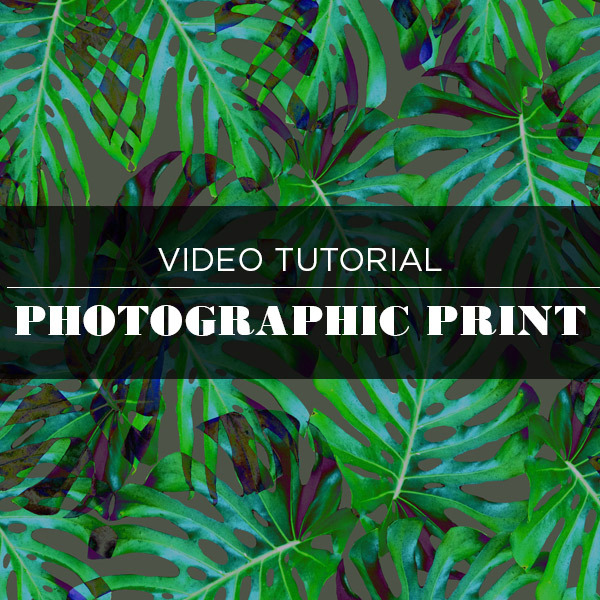 • Working With a Photo: You found a flower or leaf from a photo but there’s so much clutter around it! What’s the best way to cut out the clutter and work with a clean shape? 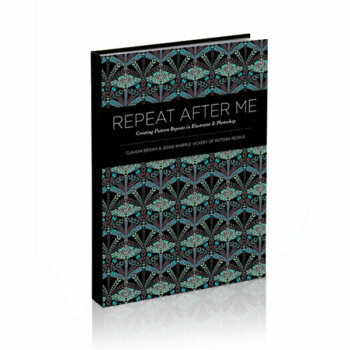 • Layout and Repeat: Get creative with and have fun with your layout, then get technical and make your repeats perfect. 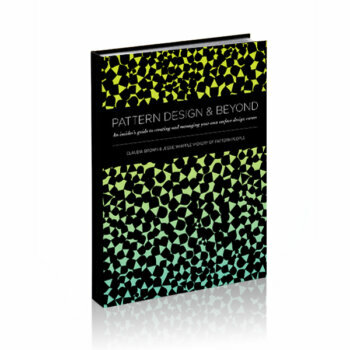 • File Organization and Format: Before you know it, you’ll have thousands of prints. Get organized and create a tidy system of numbering and formatting. • What to incude in your layered file: You or your client may want to edit your file later on. Keep all your layers and make editing a breeze! Remove the clutter and keep your files easy to work with.